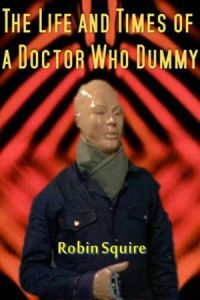 “The Life and Times of a Doctor Who Dummy really began for me when I hitch-hiked to the South of France, and experienced Beatlemania in an echoing public hall in Nice. I returned to a vibrant ‘swinging’ London of psychedelia, bedsits, mini-skirted ‘birds’ and a house I shared with other lads near the Portobello Road. With an anguished German girl we watched on black and white TV as England kicked the daylights out of her country’s team in the 1966 World Cup.